« Intro to Soapmaking with Longfellow Soap Co. 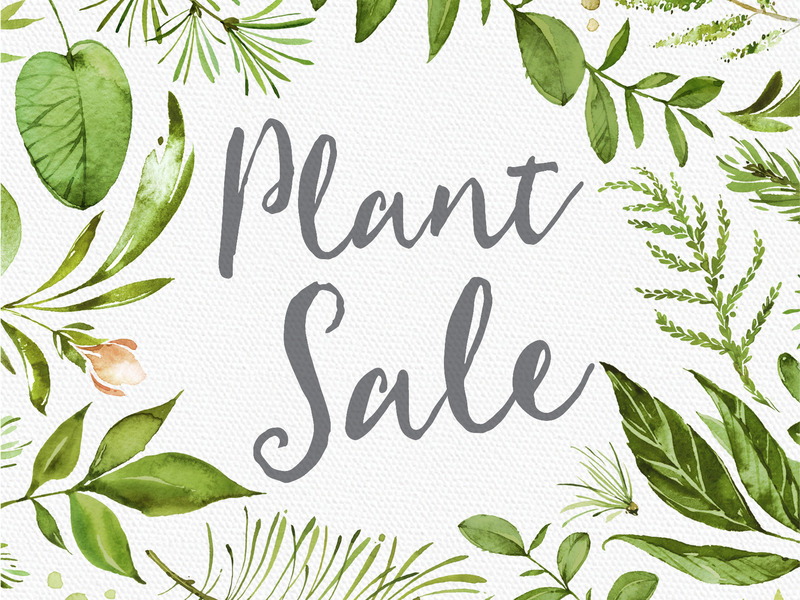 Kick off springtime and prep your garden at the Wedge’s Annual Plant Sale! This year, the plant sale is back at our Lyndale south parking lot with a greenhouse filled with spring’s offerings from local growers.